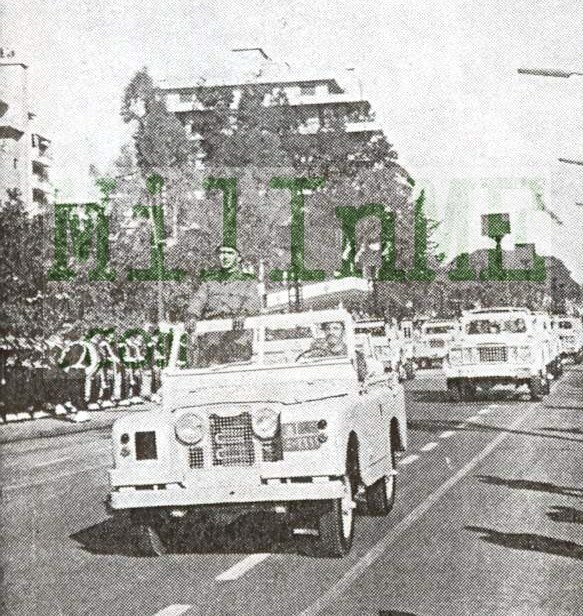 Lebanese Army Land Rover Series I during clashes In 1958 passing by Un observers. 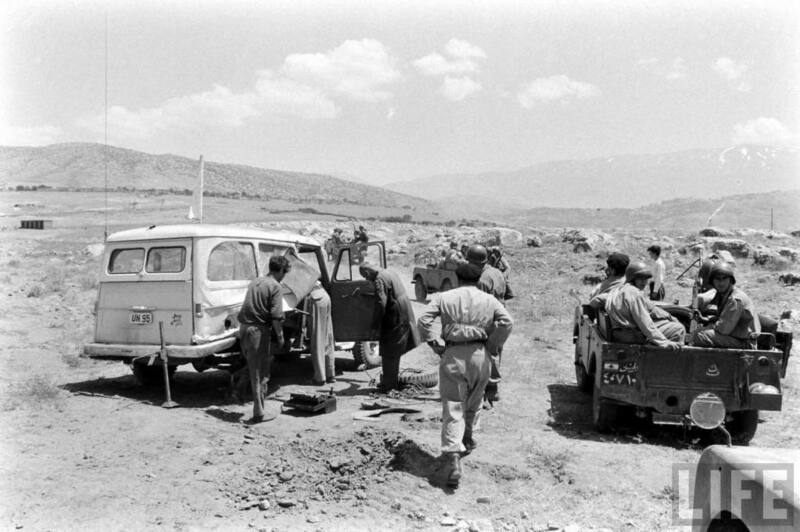 Lebanese Army Land Rover Series I in 1958. 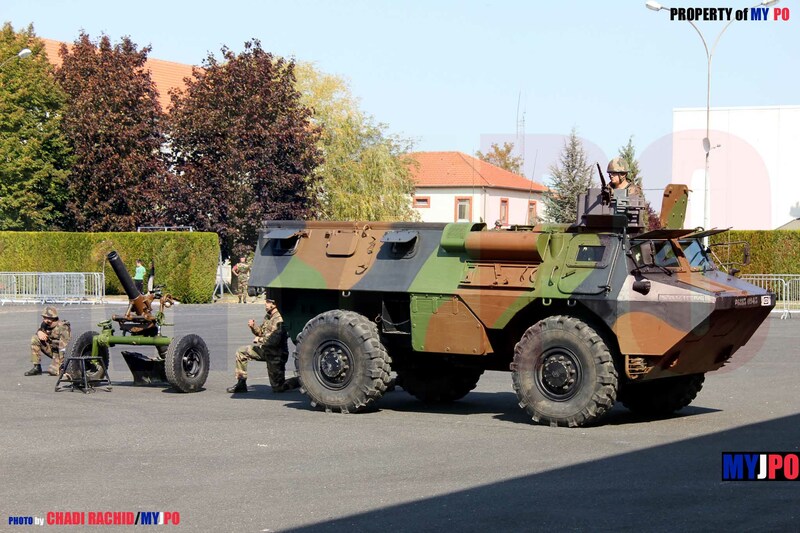 Note the Staghound in the backround. 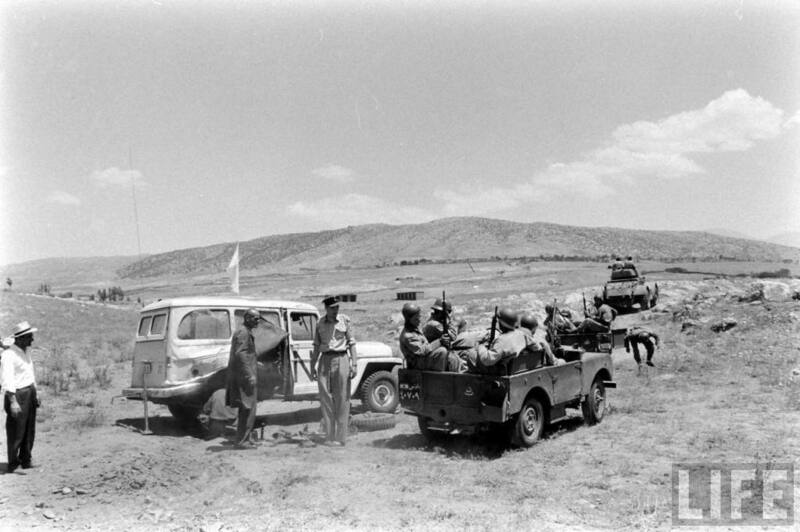 Lebanese Army Land Rover Series I in 1958. 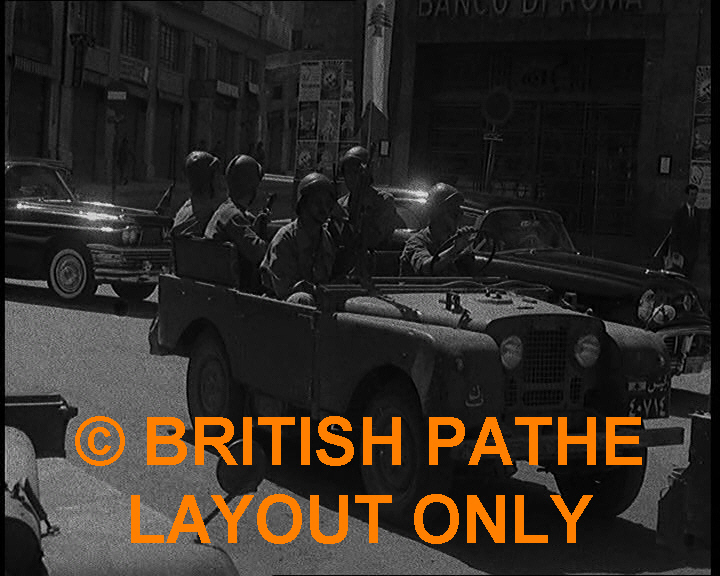 British Pathé capture. 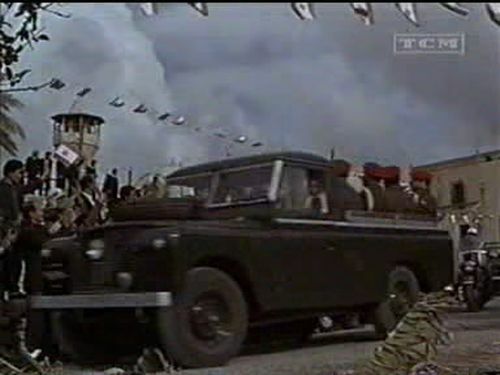 Lebanese Army Land Rover Series II in the mid sixties. 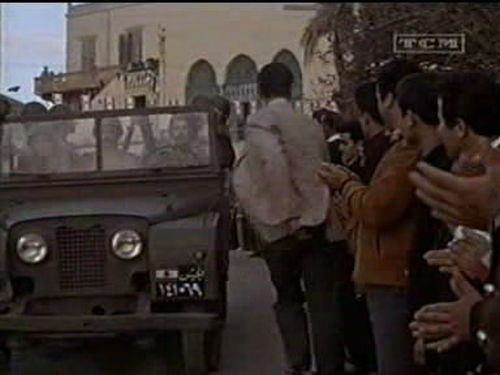 Photo taken from a 1966 movie. 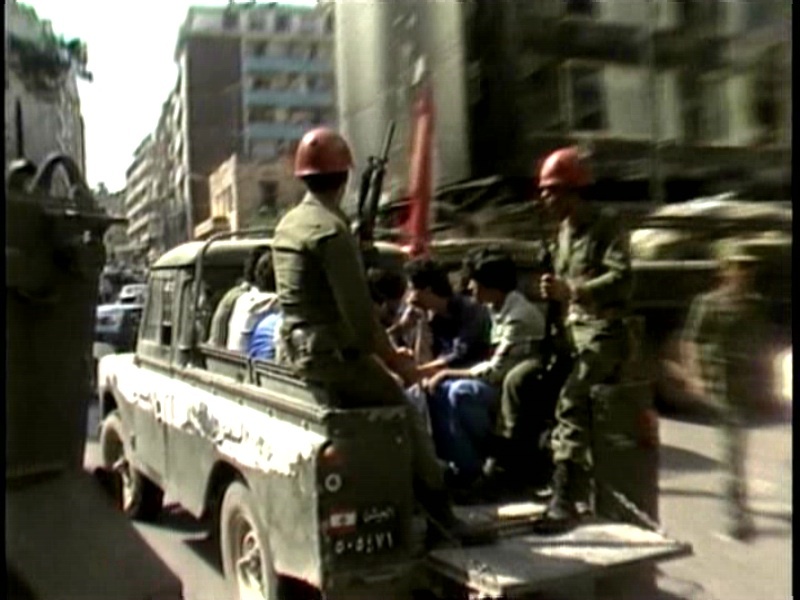 Lebanese Army Land Rover Series III of the military Police in Beirut, 1983. 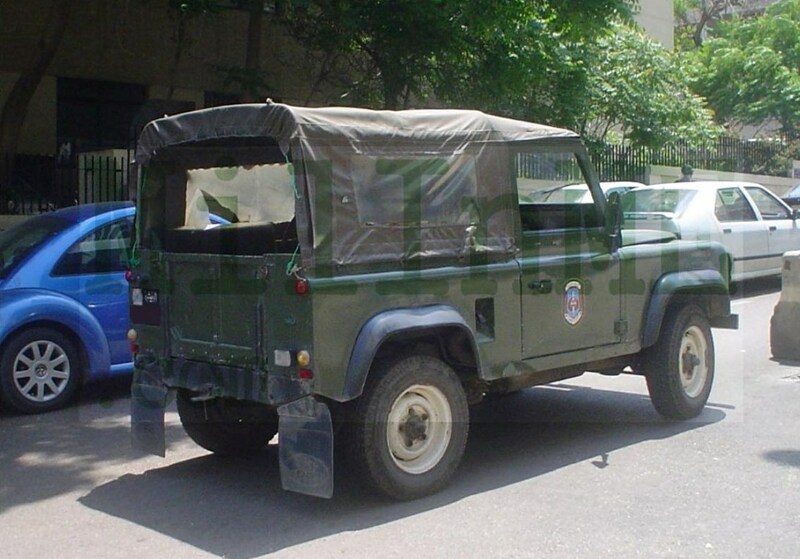 A Lebanese Army Land Rover Series III seen in Beirut, 2005. 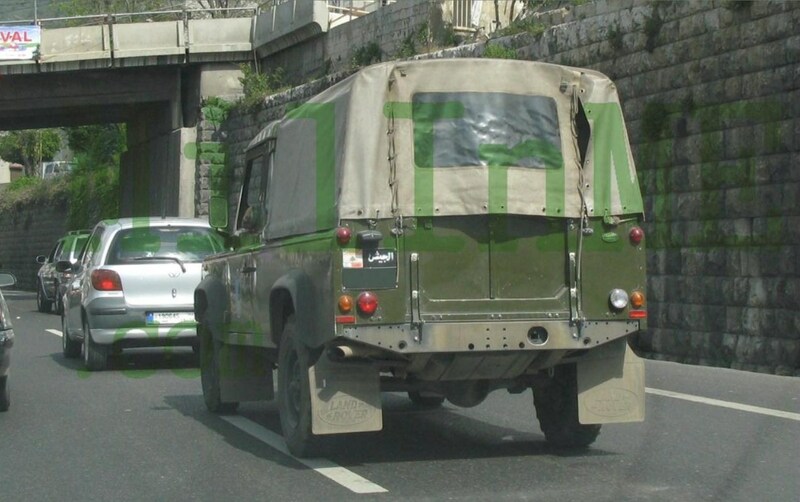 Lebanese Army Land Rover Series III in Beirut, 2006. 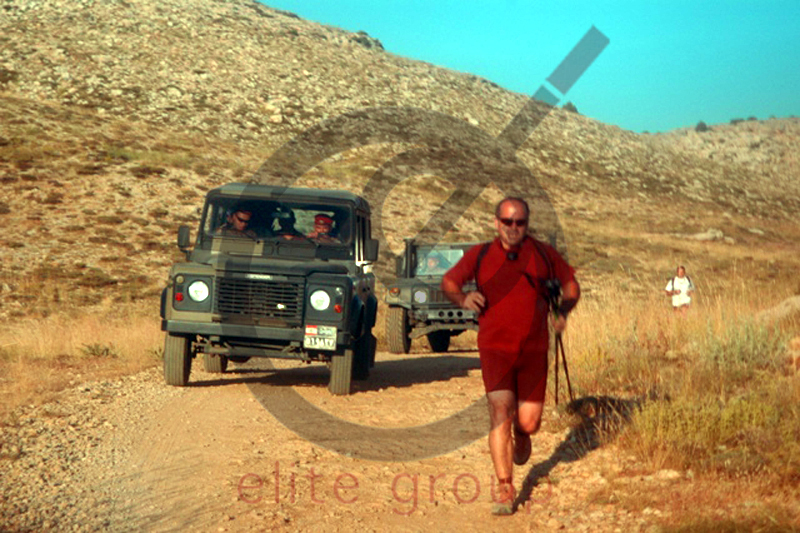 A Lebanese Army Land Rover Defender 90 of an Intervention Regiment, 2005. 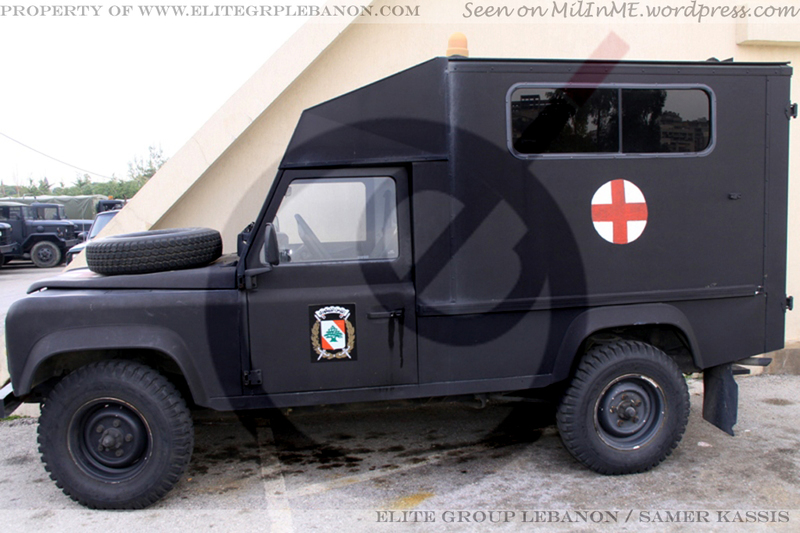 A Lebanese Army Land Rover Defender Ambulance of the 9th Brigade. 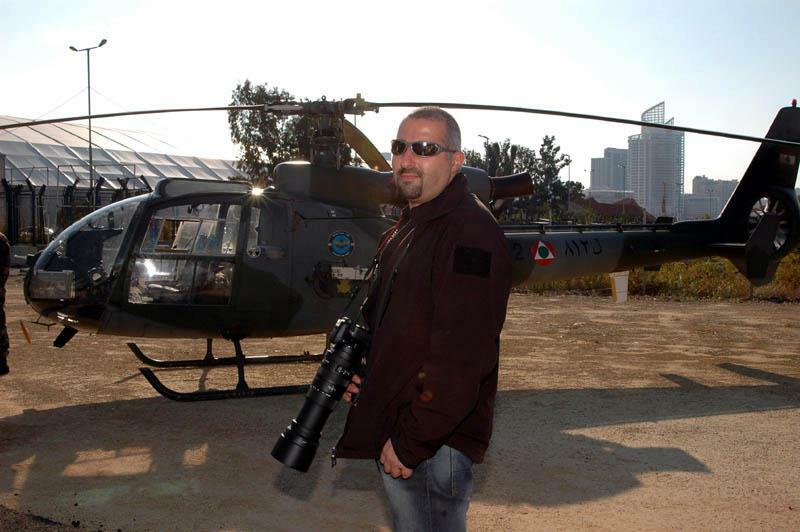 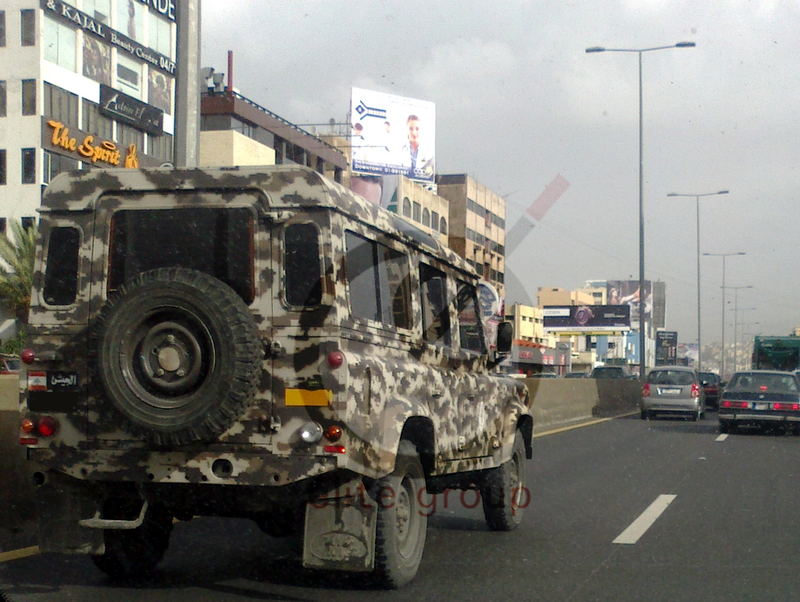 A Lebanese Air Force Land Rover Defender 90 in Beirut, 2006. 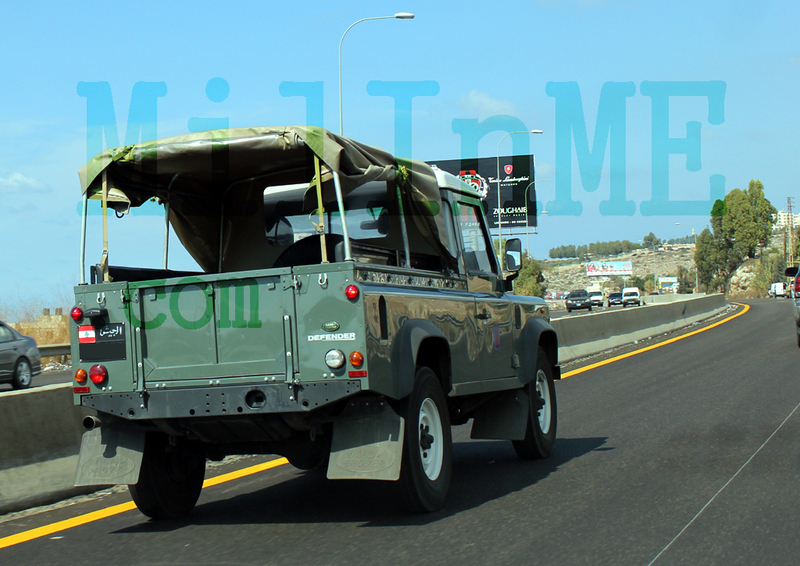 A Lebanese Army Land Rover Defender 90 in Southern Lebanon, 2006. 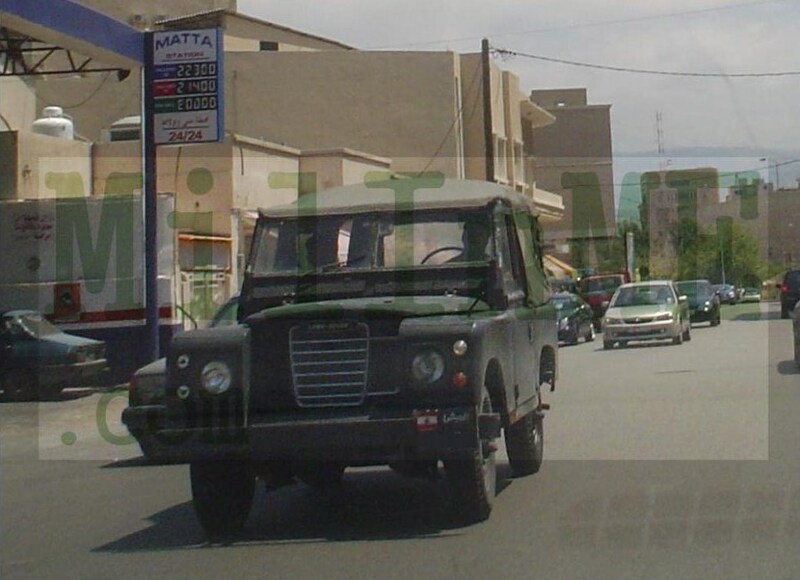 A Lebanese Army Land Rover Defender 110 pickup in Sidon, 2008. 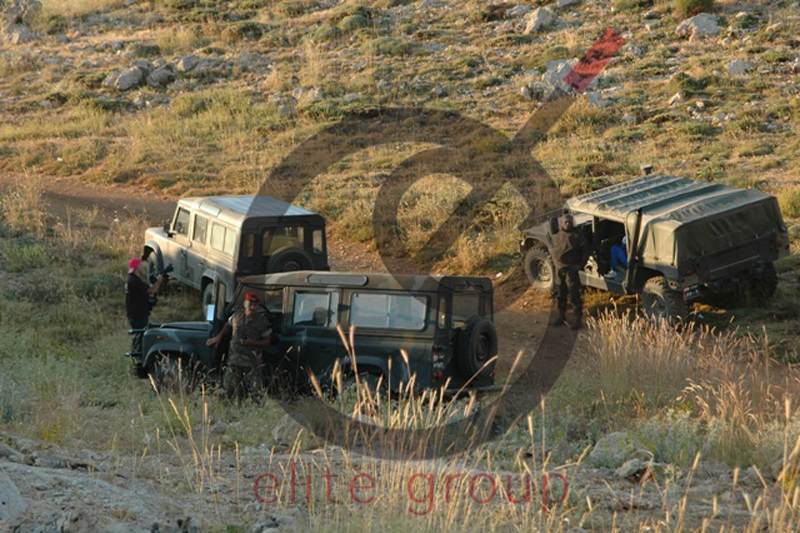 A Lebanese Army Land Rover Defender 110 pickup of the Military Police in Lebanese mountains, 2008. 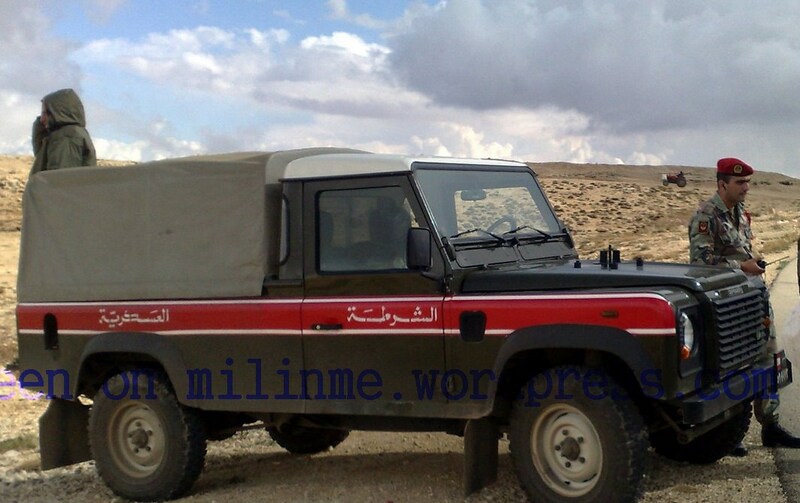 A Lebanese Army Land Rover Defender 110 station wagon of the Military Police in Lebanese mountains, 2009. 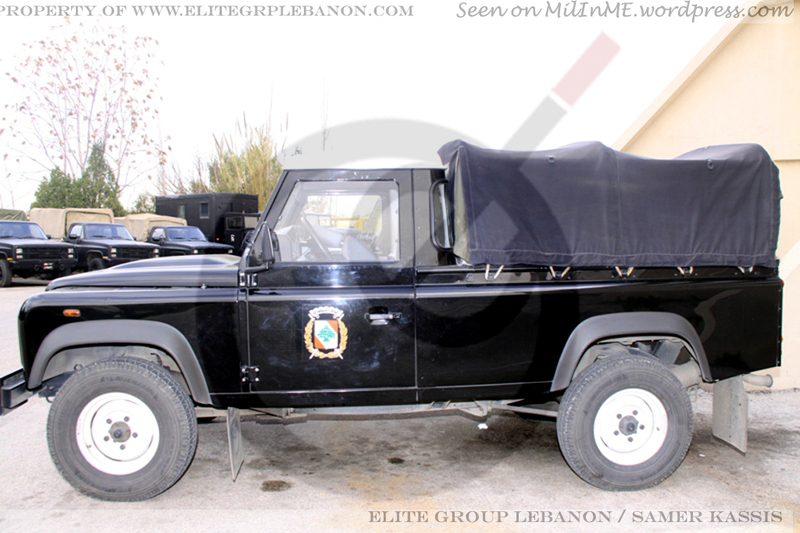 A Lebanese Army Land Rover Defender 110 station wagon of the Military Police in the Lebanese mountains, 2009. 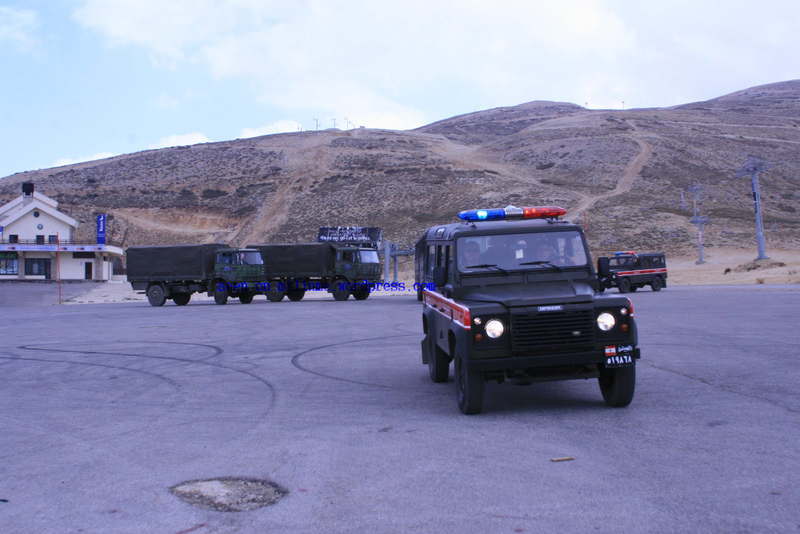 The trucks at the background are DAF YA-4440. 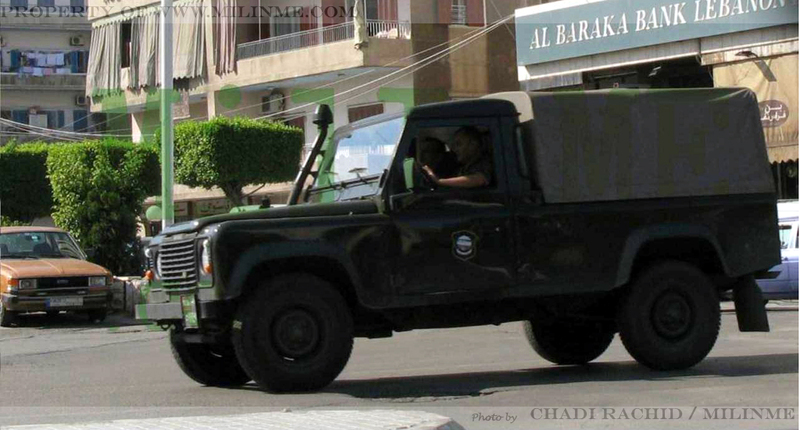 A Lebanese Army Land Rover Defender 90 pickup of the 1rst Intervention Regiment in Tripoli, 2010. 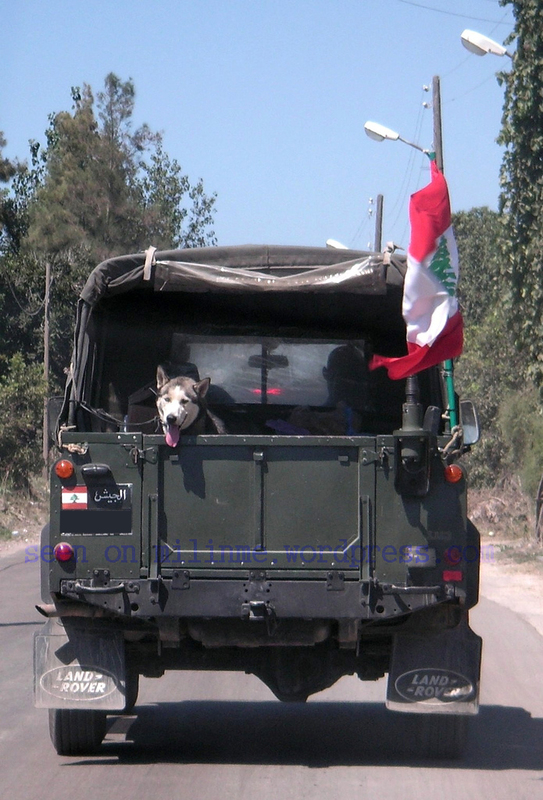 A Lebanese Army Defender 110 pickup of the 10th Brigade in Jounieh, 2010. 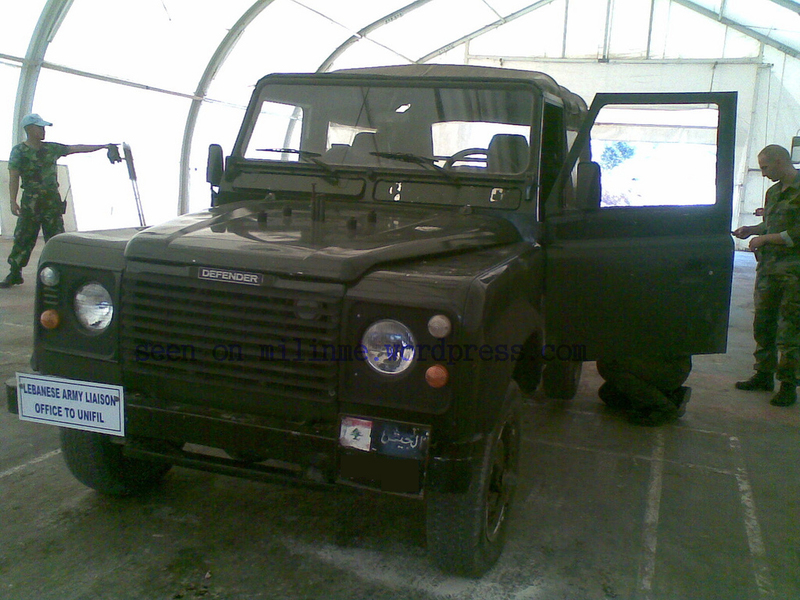 A Lebanese Army Land Rover Defender 90 of the Army Liaison Office getting a mechanical check up at the INDOBATT maintenance unit, 2010. 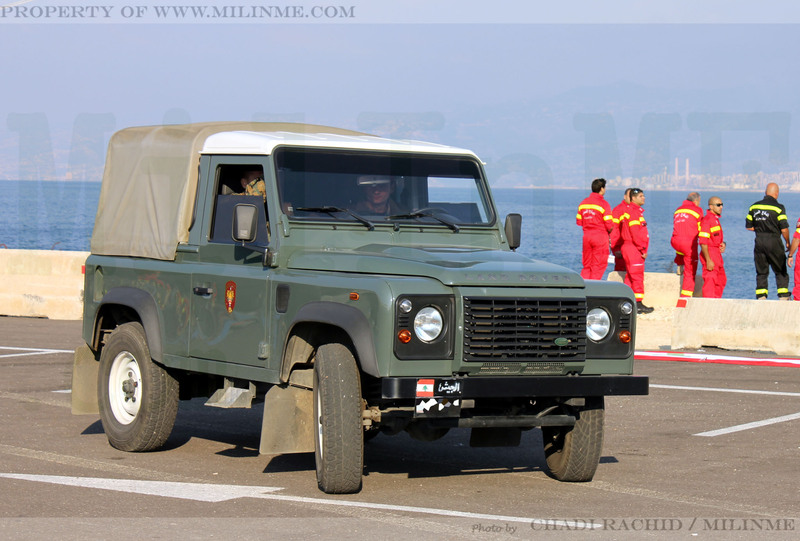 A Lebanese Army Land Rover Defender 110 station wagon of the Airborne Regiment, December 2010. 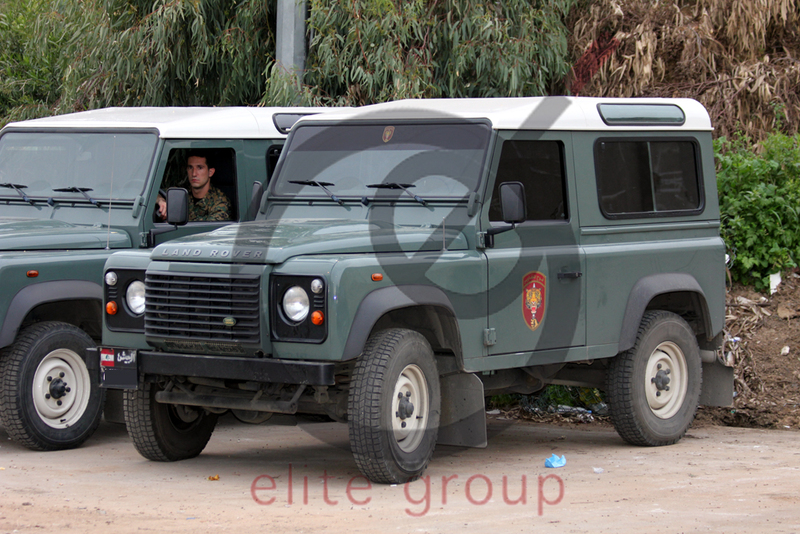 A Lebanese Army Land Rover Defender 110 station wagon of the Airborne Regiment near the Quarantina area, Beirut, February 2011. 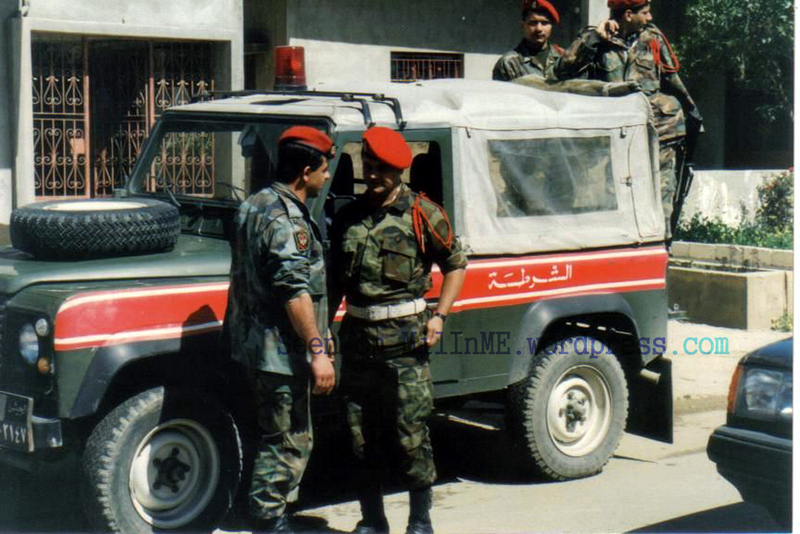 Lebanese Army M998 and Land Rover Defender 110 Station Wagon of the Maghaweer Regiment. 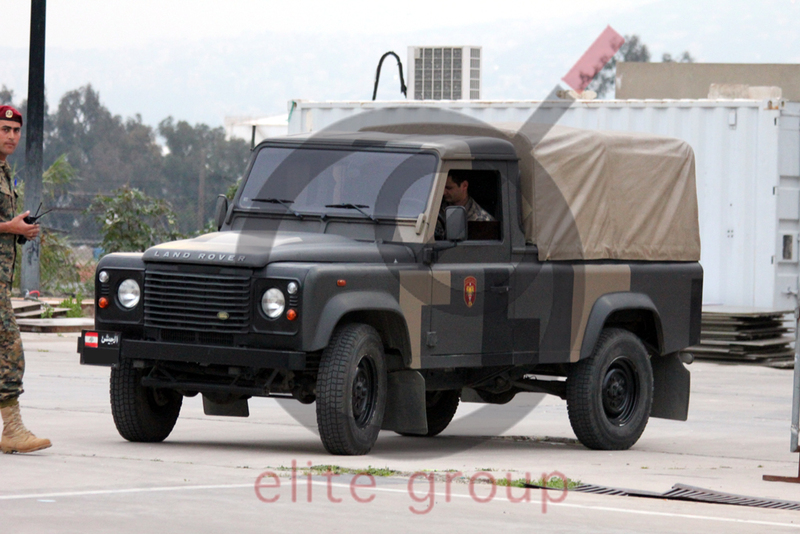 A Lebanese Army Land Rover Defender 110 Pickup of the Maghaweer Regiment, July 2011. 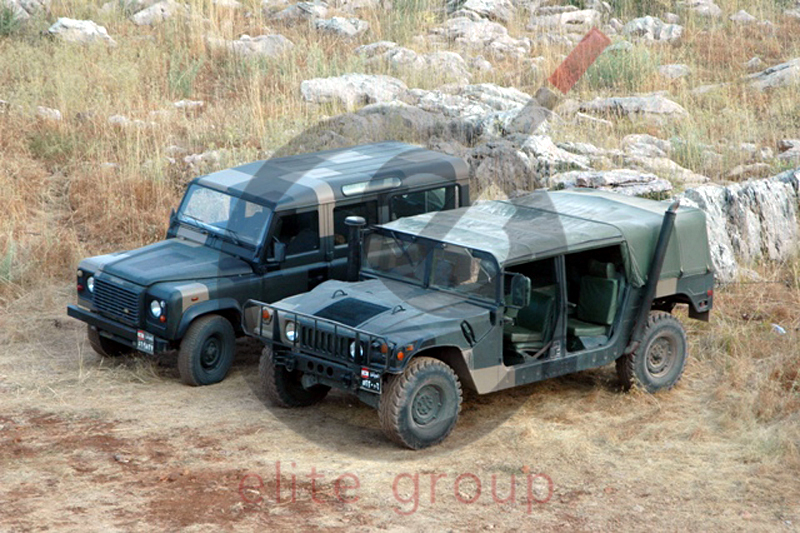 Lebanese Army M998 and Land Rover Defender 110 Station Wagon, July 2010. 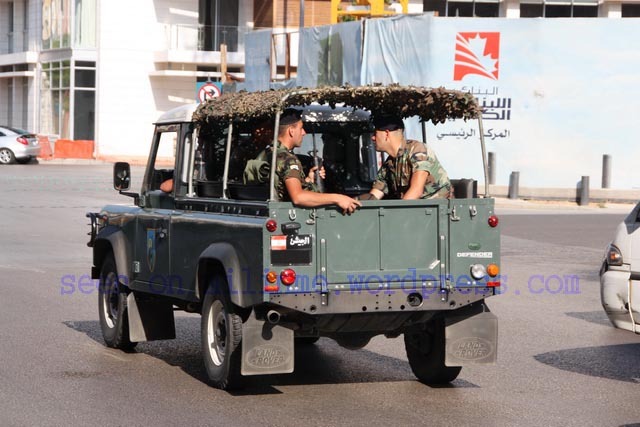 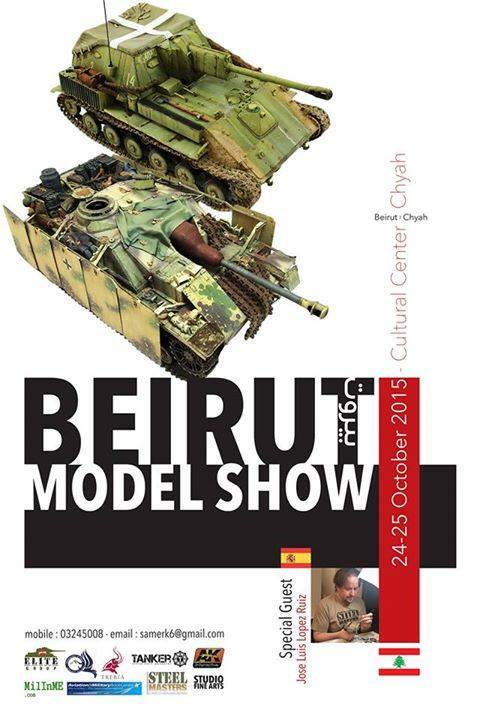 Lebanese Army Land Rover Defender 90 & 110 Station wagon of an Intervention Regiment. 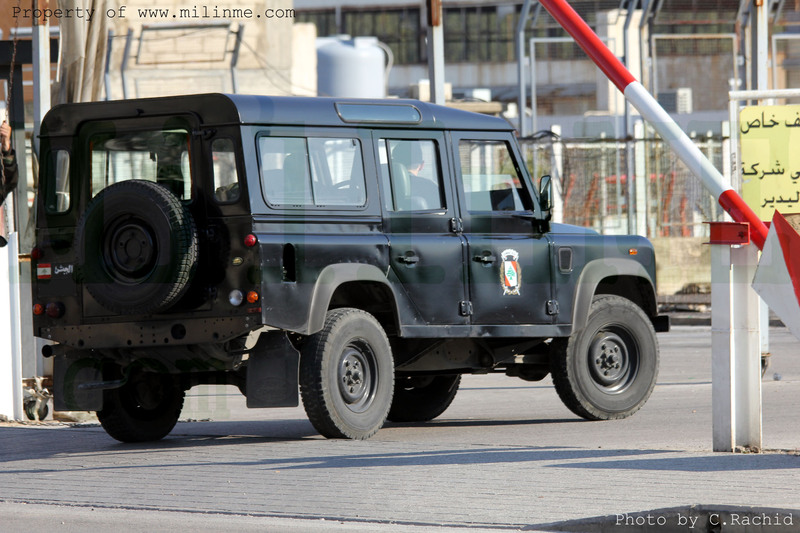 A Lebanese Army Land Rover Defender 110 station wagon of the Republican Guard, November 2011. 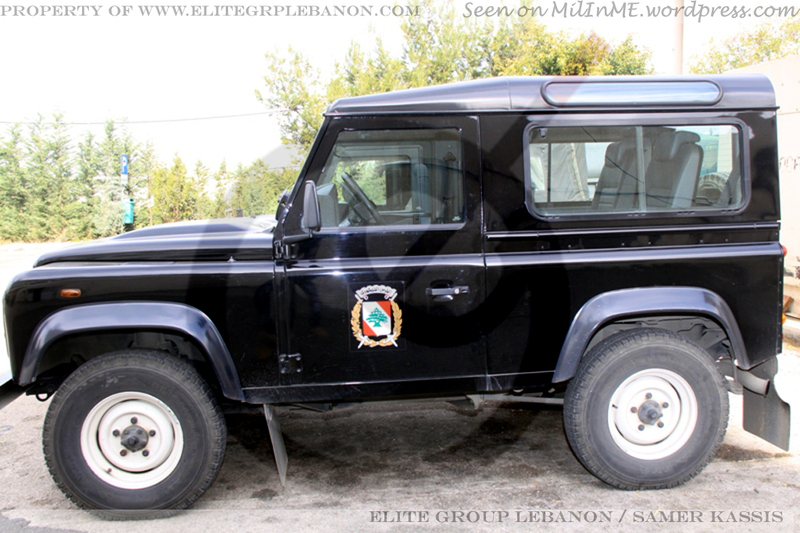 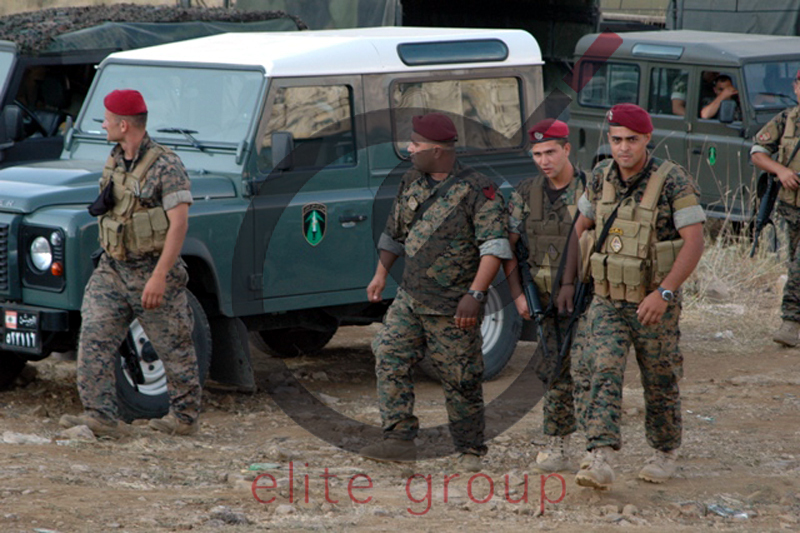 Back view of the same Lebanese Army Land Rover Defender 110 station wagon of the Republican Guard, November 2011. 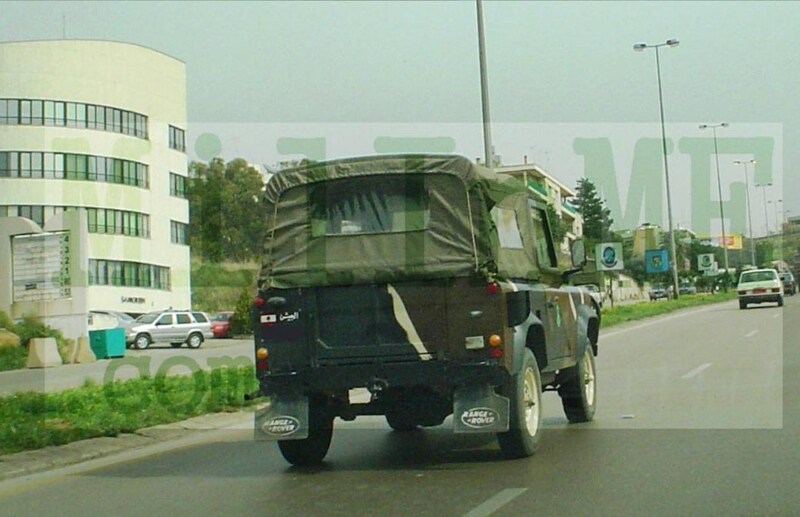 A Lebanese Army Land Rover Defender 110 pickup of the 1rst Intrvention Regiment with International 4000 series trucks of the Transportation Brigade, November 2011. 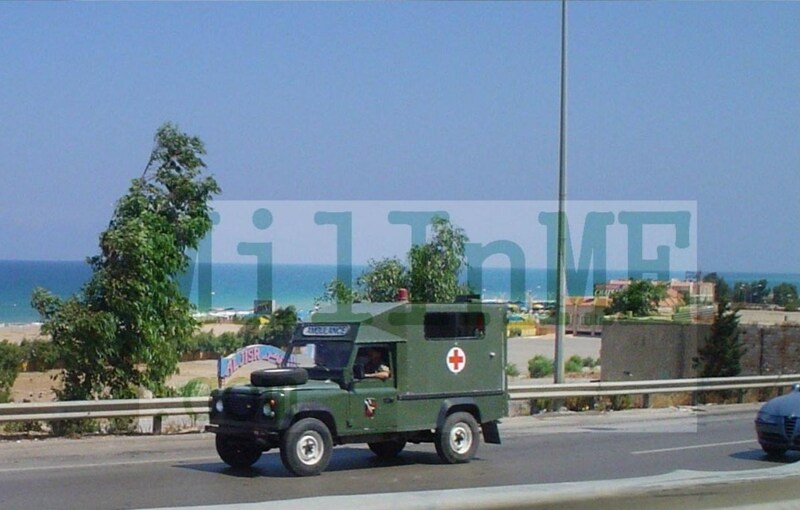 A Lebanese Army Land Rover Defender 110 ambulance of the Republican Guard, February 2012. 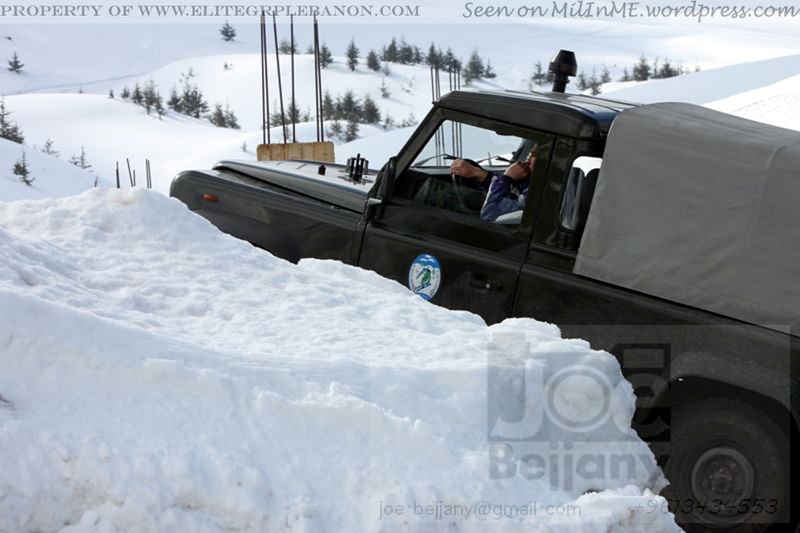 A Lebanese Army Land Rover Defender 90 pickup of the military skiing school, February 2012. 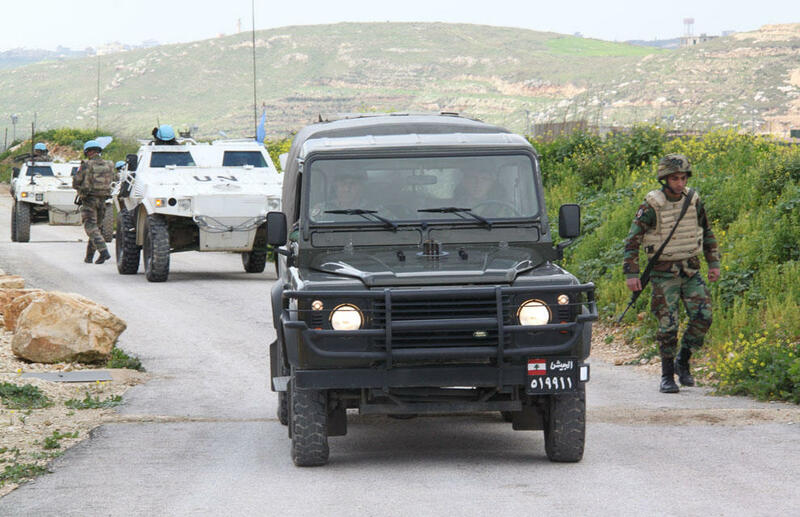 A Lebanese Army Land Rover Defender 90 pickup of the 12th Mechanized Brigade and UNIFIL FrenchBatt VBL vehicles, March 16, 2012. 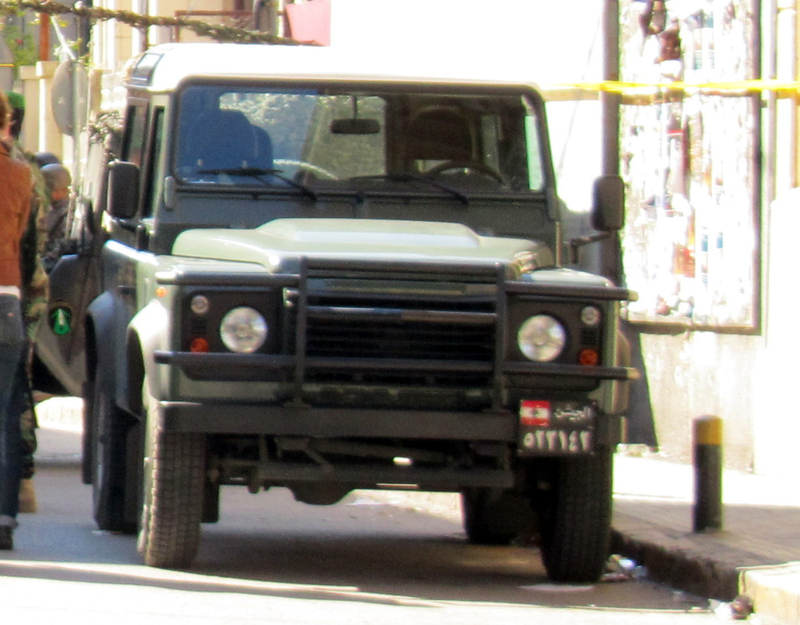 A Lebanese Army Defender 110 pickup of the 11th Brigade in Beirut, 2010. 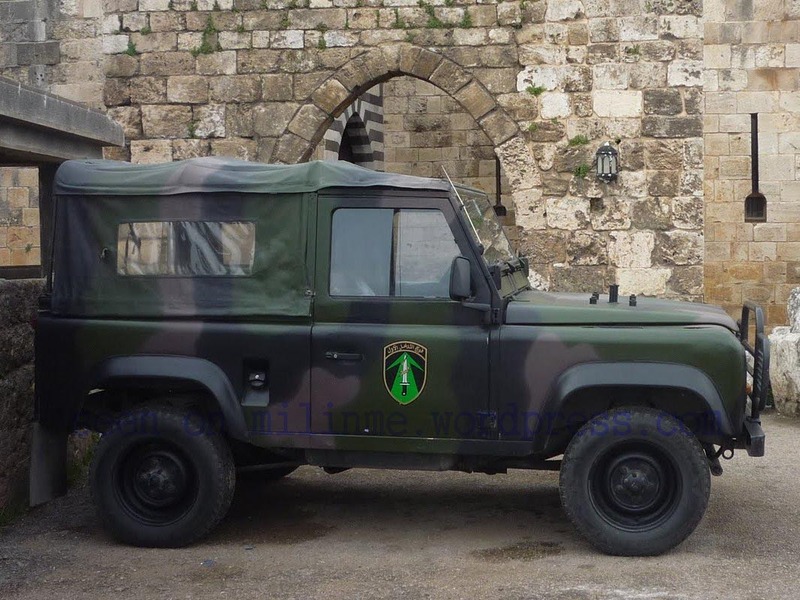 A Lebanese Army Land Rover Defender 110 station wagon of the 5th Mechanized Brigade, October 2010. 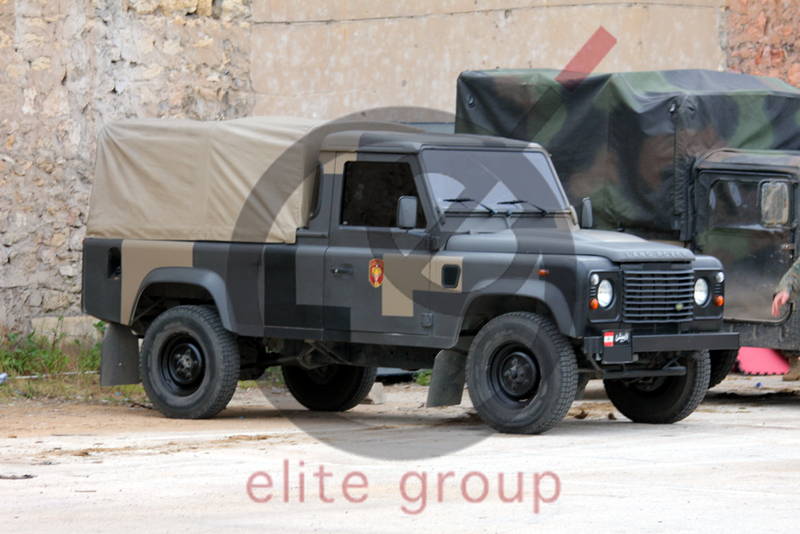 A Lebanese Army Land Rover Defender 110 pickup of the Maghaweer Regiment, March 2011. 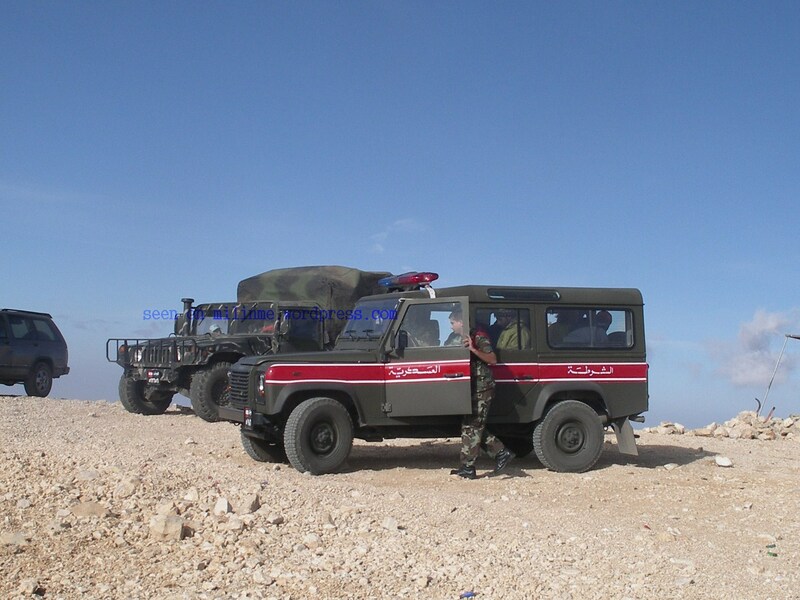 A Lebanese Army Land Rover Defender 90 station wagon of the Maghaweer Regiment, March 2011. 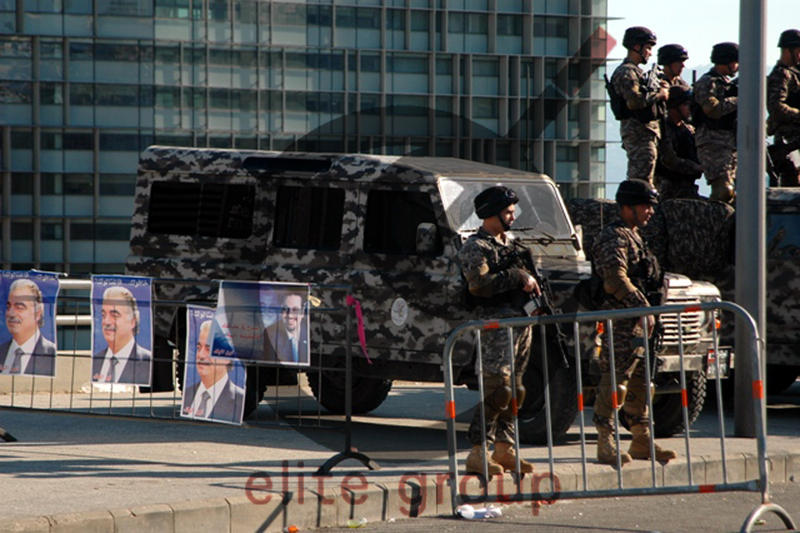 A Lebanese Army Land Rover Defender 90 pickup of an Intervention Regiment during March 13 Rally in Beirut, 2011. 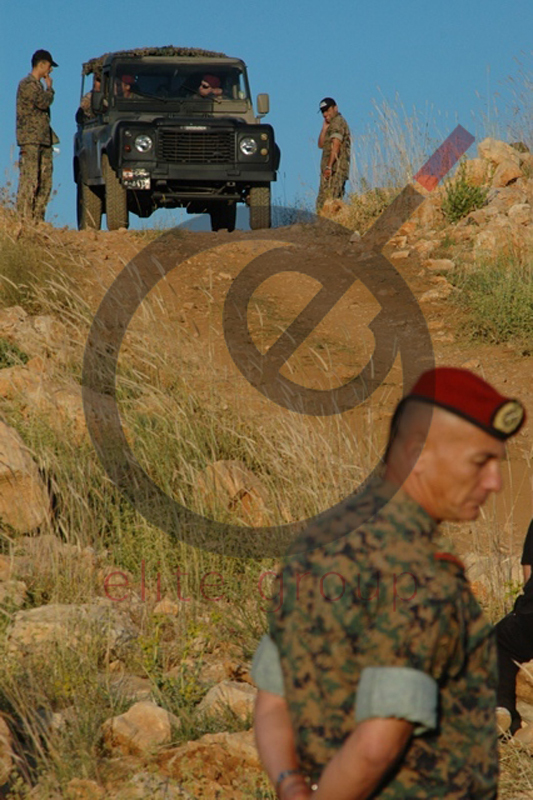 Lebanese Army Land Rover Defender 90 pickup of the Maghaweer Regiment, November 2011. 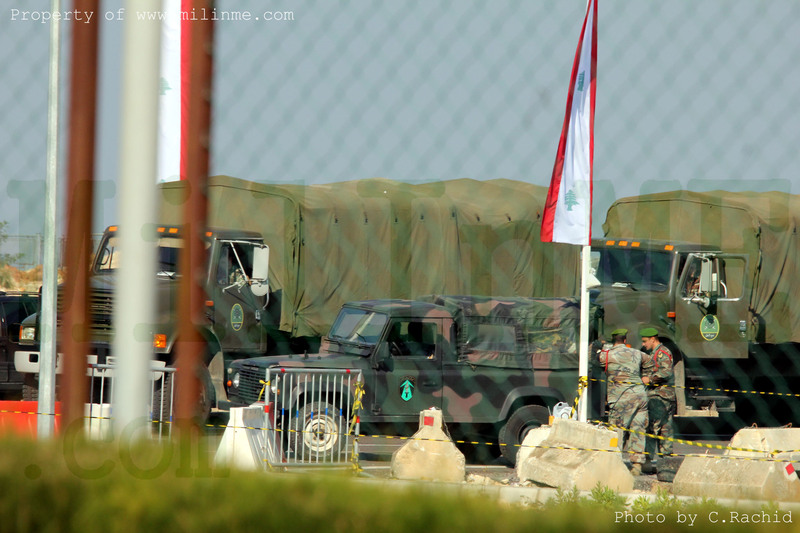 A Lebanese Army Land Rover Defender 110 pickup of the Republican Guard, Febtuary 2012. 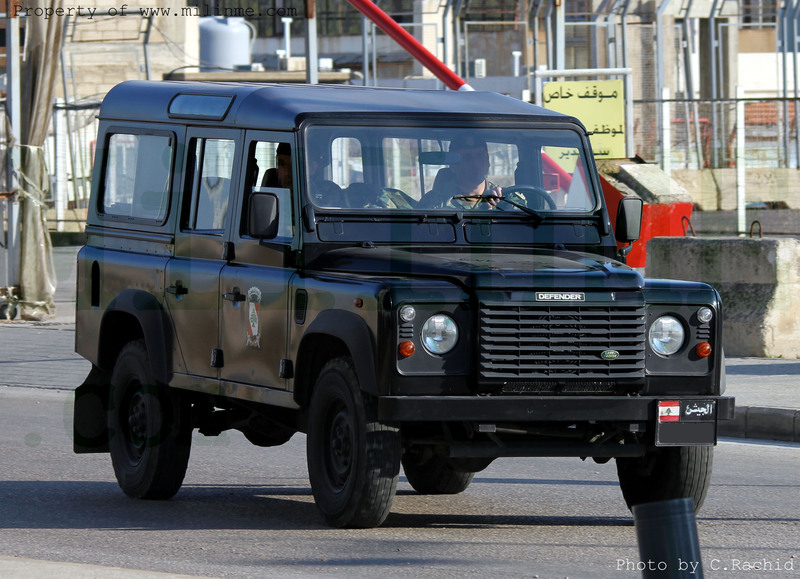 A Lebanese Army Land Rover Defender 90 station wagon of the Republican Guard, February 2012. 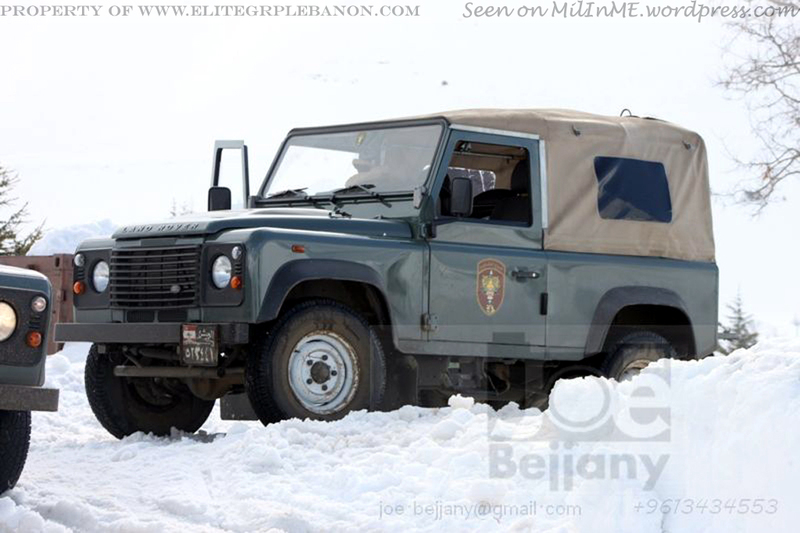 A Lebanese Army Land Rover Defender 90 pickup of the Maghaweer Regiment, February 2012.